UTSA football star and Marble Falls native David Morgan II recently became UTSA’s first player selected in the NFL draft when he was taken by the Minnesota Vikings with the no. 188 overall pick in the sixth round. Morgan led all Roadrunner receivers last season with 566 yards and five touchdowns on 45 catches, despite the fact that UTSA ran the ball 150 more times than they threw it. He then had an impressive showing at the draft combine, pacing all tight ends in three-cone drill and shuttle run times as well bench press reps. He wasn’t given a recruiting ranking coming out of high school, and he was left off of many draft rankings until he created some buzz with his strong combine performance. As Morgan told ESPN after the draft, he is used to being underrated, and he is eager about the opportunity he has to secure an NFL roster spot. Morgan received offers from UTSA rivals Texas State and University of Texas-El Paso (UTEP), but decided instead to go with the upstart program in San Antonio. 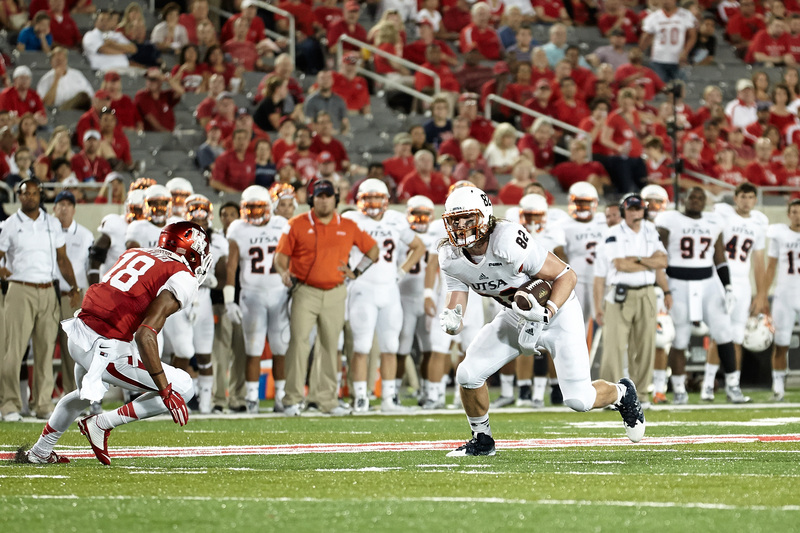 According to Morgan, some of the things that drew him to UTSA were the excitement of being part of a new program, the success other tight ends had under Larry Coker and the location close to home. 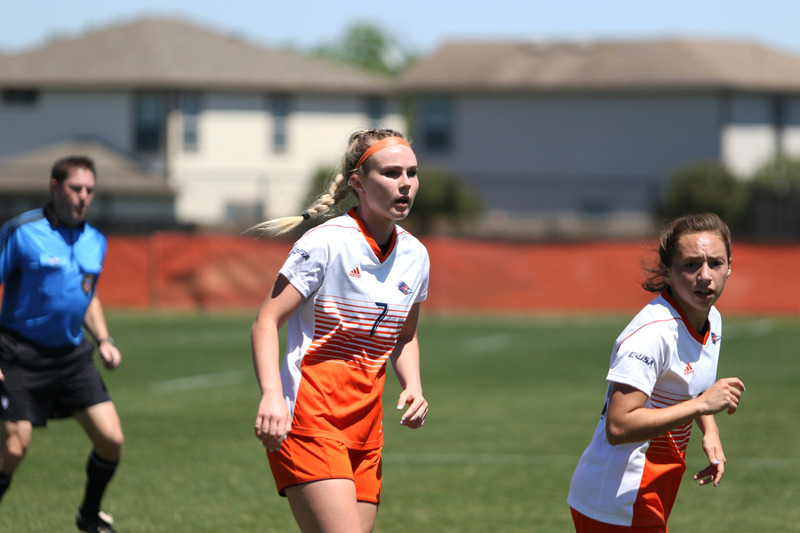 The Roadrunners’ on-field success was limited in Morgan’s tenure, but he believes the time spent with his teammates away from the game will more than suffice when it comes to the memories he created while playing football at UTSA.